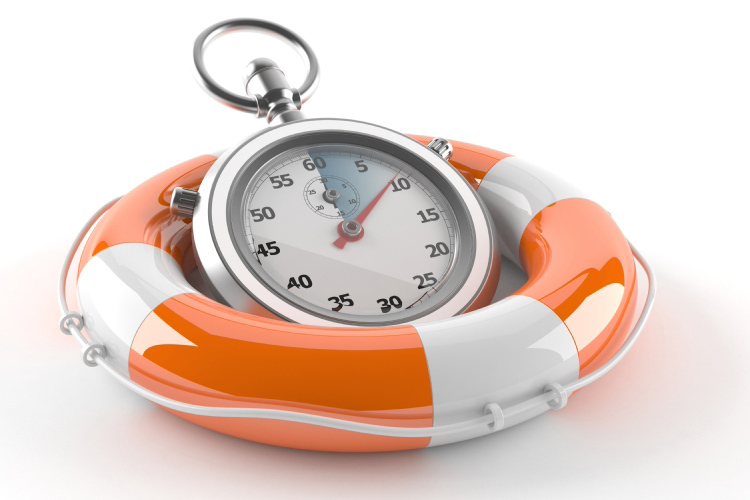 Here is a post from My friend Craig Jutila concerning time management…. When you bring in the mail don’t put it down, put it away. That could mean just throwing out the magazines and mailers and keeping the important stuff. Yes. You can keep the Pottery Barn Catalogue. After you separate the important stuff put it in a pile. One day a week go through the pile and file. I scan all our important documents and put them in a digital file which makes them easier to find by doing a word search on my computer. I use Neat Receipts for home and office. Instead of responding to email every hour or every half hour, you know who you are, check when you start working and check before you leave. You will have several hours in between to move mountains. Psalm 119:105 CEV says, Your word is a lamp that gives light wherever I walk. Have you ever tried walking around in the dark? How did that go for you? It usually takes more time to walk in the dark than in the light. When we spend time in God’s word it lights the path in front of us so we don’t take unnecessary steps or stumble over what we can’t see. Our days are filled with distractions and unpredictable interruptions so going with the flow may mean loosing time fighting the current. Controlling the flow with right priorities and healthy boundaries will help us manage our time so our time doesn’t manage us. Do you have a great way to save time? Please write it in the comment section. You may help someone else or get another great idea yourself!